In 1777, Spanish Military Leader Bernardo de Galvez became the governor of the large territory that was later sold as part of the Louisiana purchase. Source: http://www.knowla.org/entry/821/ dated: 13 Dec 2014. The end of a long journey to receiving U.S. 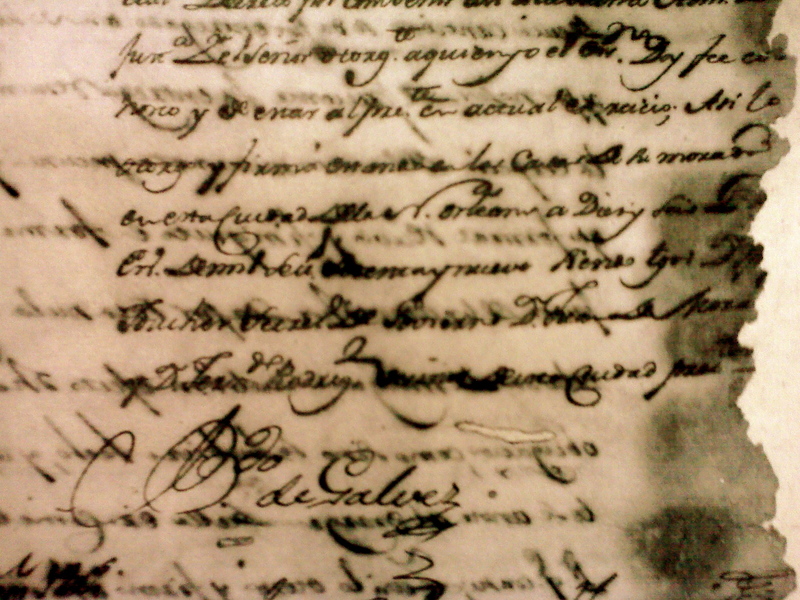 Citizenship for Bernardo de Galvez has finally happen with a President’s signature December 16, 2014. Many thanks to all who have supported this effort over the years. 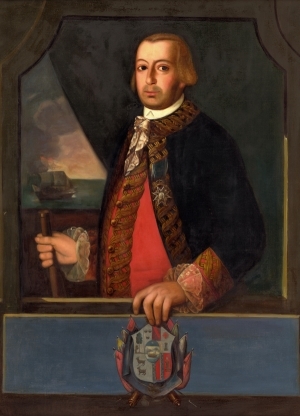 Finally, our beloved and nearly forgotten Louisiana Spanish Colonial Governor General Bernardo de Galvez, an American Revolutionary War Patriot and now U.S. Citizen joins the ranks of only seven others. As a native of New Orleans, Louisiana currently living in Atlanta, Georgia, I have a very interesting connection to this historical figure General Bernardo de Galvez and it too culminated with a signature. 235 years ago this month on Dec 16, 1779, when the then Governor of Spanish Colonial Louisiana signed the manumission papers which granted freedom to my enslaved 4th Generation Great Grandmother named Agnes. Through further research, I also discovered, Agnes French consort, whom I later determined to be my 4th Great Generation Grandfather named Mathieu Devaux dit Platilla served in the New Orleans Militia, 3rd company Artillery under the Command of General Galvez. 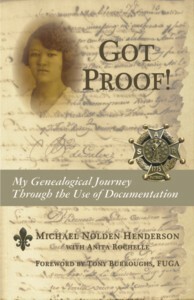 These two discoveries, finding Agnes and discovering my ancestral connection to the American Revolution have also connected my ancestry to both Spanish Louisiana and American History in a most interesting way. 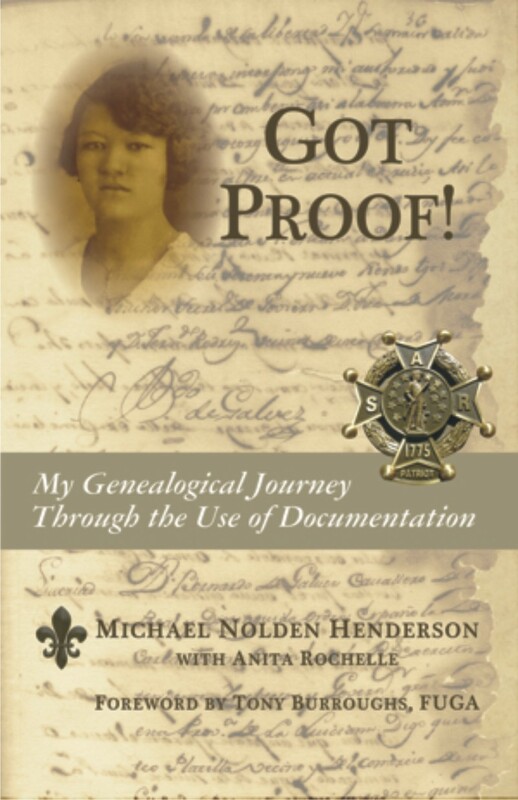 I invite you to view the segment on the PBS program, the History Detectives, titled the Galvez Papers which helped to bring my ancestors story to a National audience. It will be the second segment once video starts. An in addition to discovering and documenting, my ancestral lineage to Agnes and Mathieu Devaux, In 2010, I was induction into the National Society Sons of the American Revolution because of my ancestral connection to a Louisiana Patriot of the American Revolution – Mathieu Devaux dit Platilla. Oh yes, by the way, I GOT PROOF! too. It is my hope that other descendants of those men who served with Galvez take time to appreicate, document and remember their ancestor’s contribution to the United States. I stand today, as a Living Memorial of a rich legacy left to me by of my Louisiana Colonial Ancestors. I hope each of you are inspired by each of these actions taken. 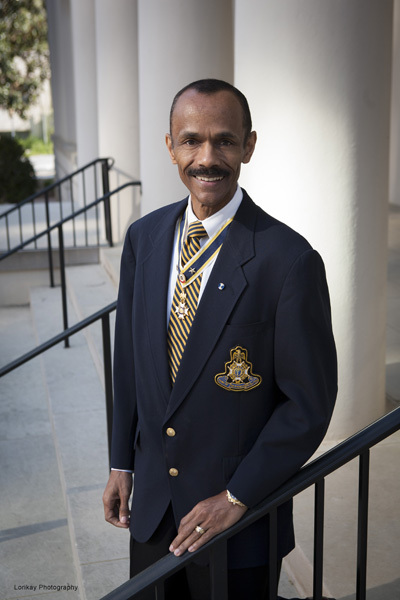 Click here to return to post about Homer Plessy Presidential Medal of Freedom Award petition.